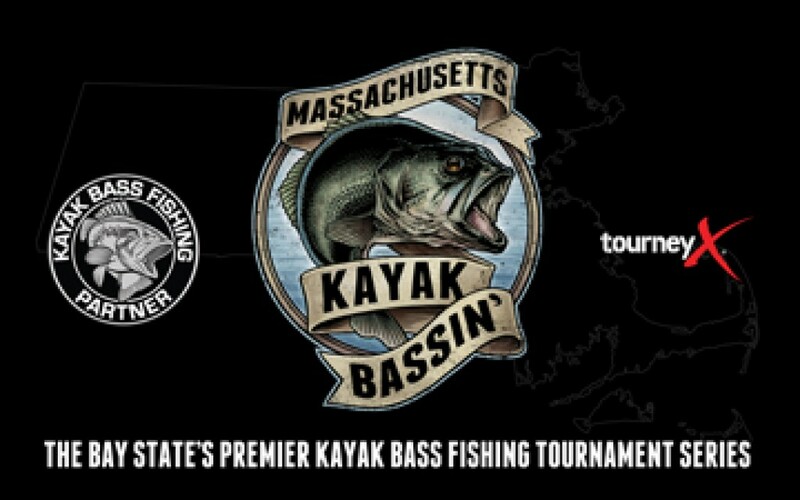 The sixth Massachusetts Kayak Bassin' event of the season, and our annual evening/night tournament! 1. As the latter half of this tournament will take place in the dark, you must have a white light—head lamp, flashlight, 360º navigation light, etc.—on board and visible. 2. I would highly encourage bringing a whistle or air horn as well.